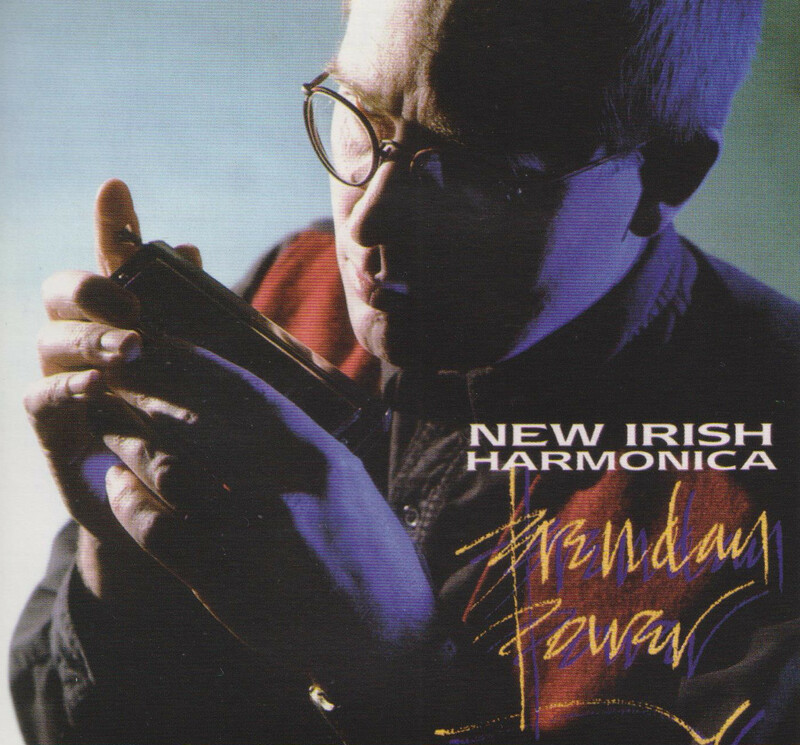 This album started out intended as an instructional cassette on how to play Irish tunes on the harmonica. Dave Mallinson (well known in the English folk scene for his successful range of tutor books and tapes for celtic musical instruments), heard me playing a few Irish tunes in solo shows, and suggested a collaboration with guitarist/producer Chris Newman to make an instructional tape. A couple of months later Chris and I got started; after the first day, we were having too much fun to stop at an instructional cassette, so we persuaded Dave to invest a bit more and put the project out as a CD on his new label, Punch Records. Though it got very little promotion, the album somehow made its way into the hands of Radio Galway, on the west coast of Ireland, who gave it quite a bit of airplay. As a result, Irish musicians heard the music and, out of the blue, I started getting calls to come over to Ireland and guest on other peoples' albums, play on film soundtracks etc - a process that eventually led to a gig in the Riverdance show. I remember driving with Lorraine in Ireland soon after the album was released, and hearing a track on the car radio played by the Irish language station Radio na Gaeltacht. That was some buzz for a Kiwi a long way from home. Mostly half-valved chromatics in various tunings, and retuned Suzuki ProMaster diatonics on a couple of tracks.